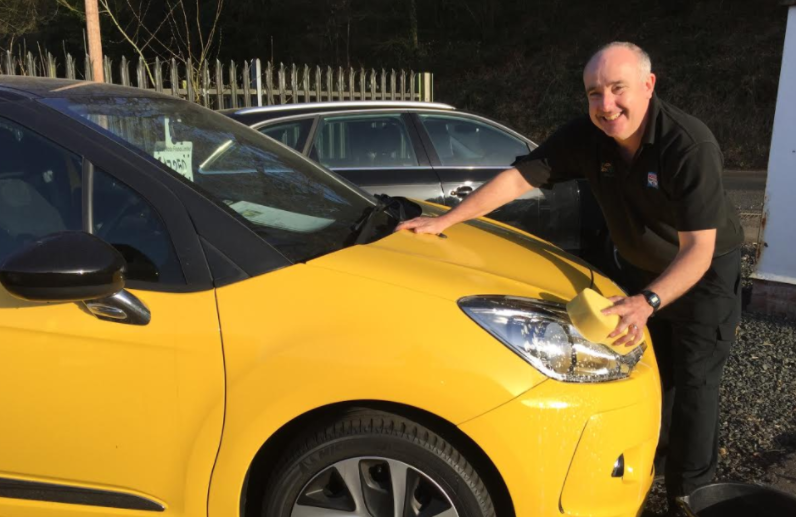 You may well have spotted Chris before as he is our resident video star and the man who is always at hand to provide you with handy tips and advice on the other side of the camera! 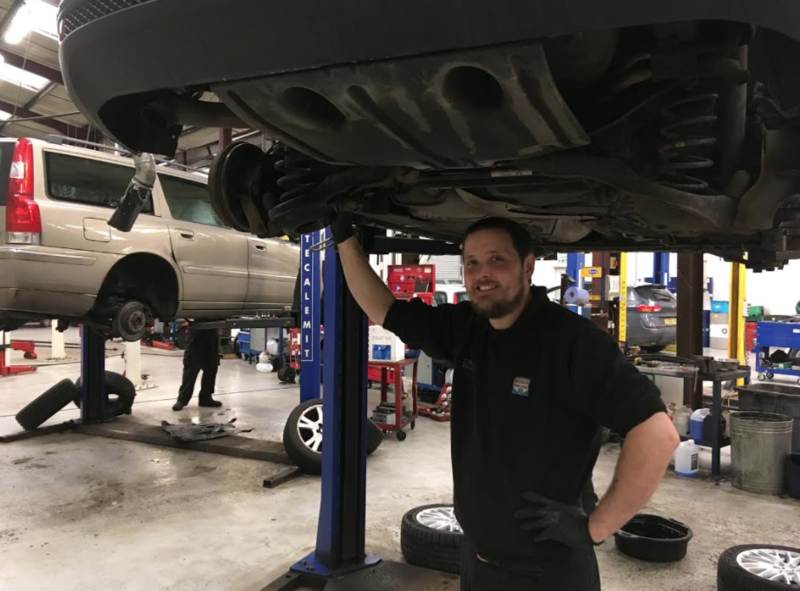 Certain car maintenance jobs need to be handled by trained automotive technicians – but there are a few that you can undertake yourself, and you don’t need a huge array of tools. 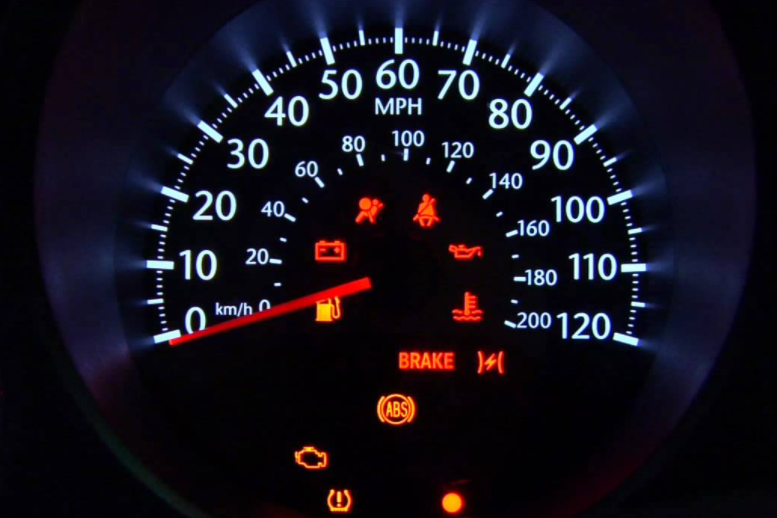 Dashboard Lights, What Do They Mean? We’ve all been there, haven’t we? You’re driving along – everything is tickety-boo – and suddenly one of many lights on your dashboard flashes on and sets the heart beating just a little faster. What does that mean? If only I had read the manual. 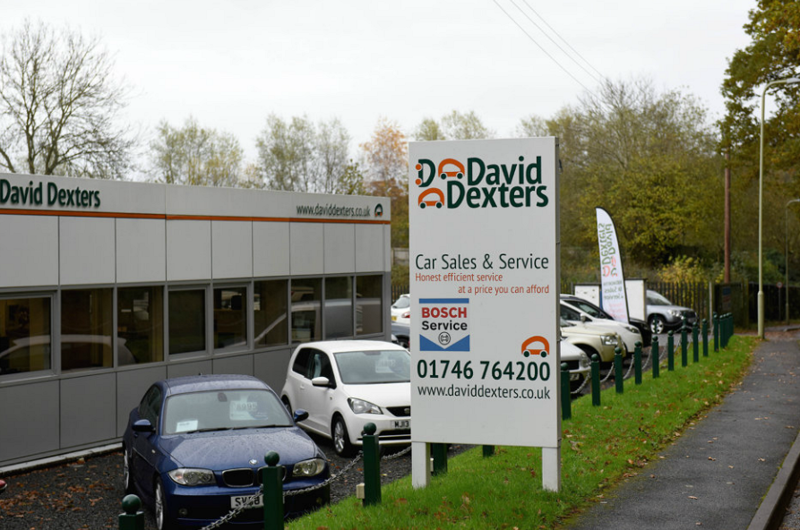 Here at David Dexters, as well as providing you with quality cars, repairs and more, we pride ourselves on our excellent customer service. 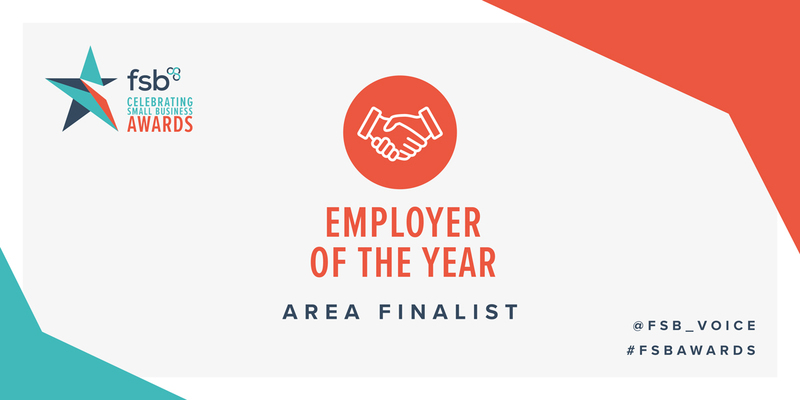 We are finalists in the prestigious EIBA Awards! When should you service your car and why is it important? 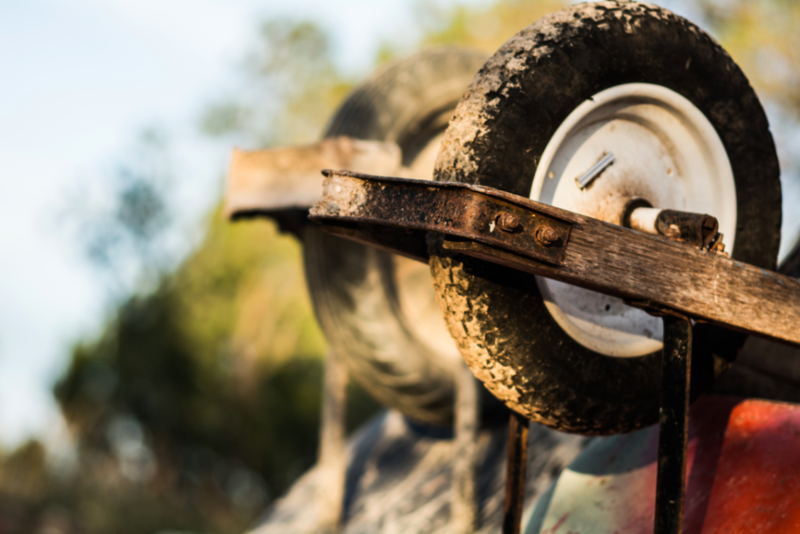 In order to keep your car running smoothly all year round it needs to have a regular service. Far from being an optional extra, avoiding it could be a very costly mistake. 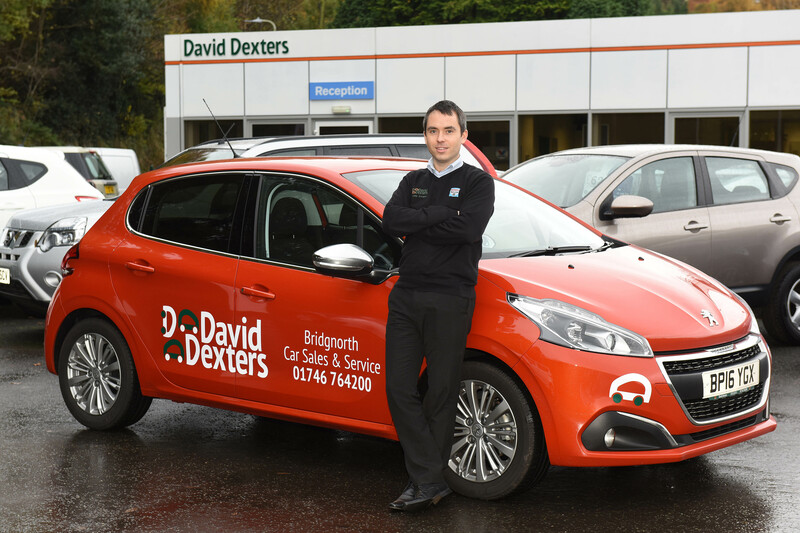 At David Dexters we’re all about customer service – and that means employing friendly and knowledgeable staff who are experts in their field.